Cleans the water Access to clean drinking water is essential to life. Green infrastructure restores and protects the quality of surface and ground water providing a source of clean drinking water for many people. Manages stormwater By allowing water to soak into the ground or be temporarily held, green infrastructure reduces the amount of polluted stormwater flowing into the City’s combined sewer system. 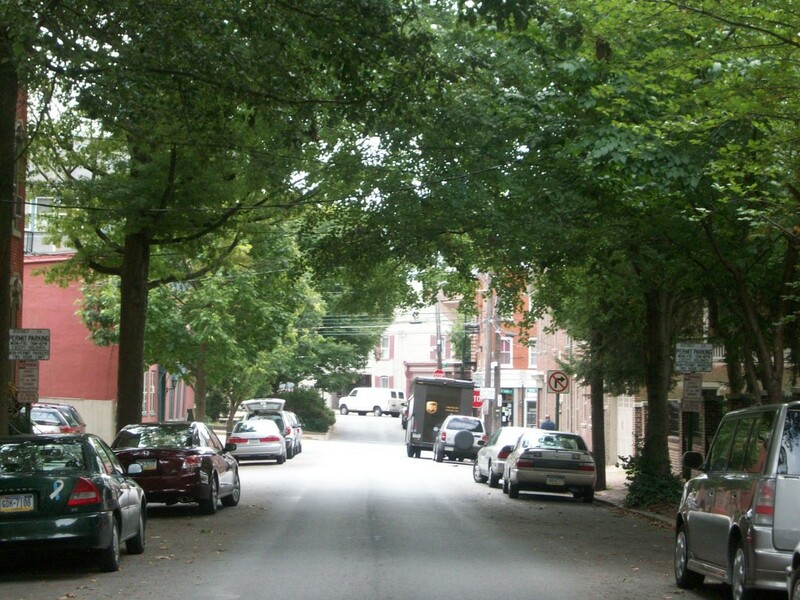 Want to know more about how street trees manage the stormwater in Lancaster? Cleans the air Air quality is a major factor that contributes to asthma and other health issues. Trees and other plant life absorb pollutants like carbon dioxide, sulfur dioxide and nitrogen oxide and release oxygen, thereby naturally cleaning the air. Reduces energy use Homes surrounded by trees are naturally cooler during the summer months. Talk a walk down a street on a hot summer day and you’ll immediately notice the difference when you are on a shady, tree lined street. Cumulatively, trees can help reduce air temperatures in the City, which are typically higher than nearby rural areas because buildings, roads and other structures retain heat. Want to know more about how trees help cities to keep temperatures and energy costs low? Restores habitat Trees and other native plants provide a natural habitat for birds and other animals, which in turn helps to maintain the existing biodiversity of plant and animal life.